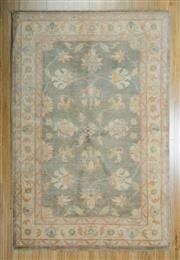 Please note there is no viewing available for this sale. 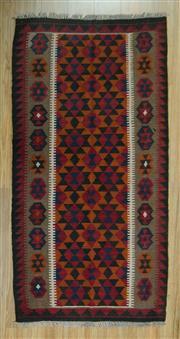 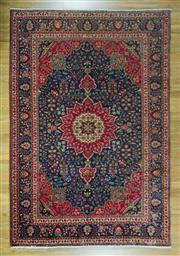 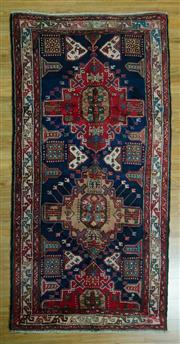 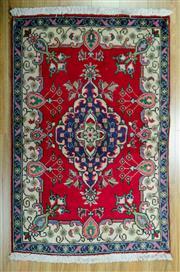 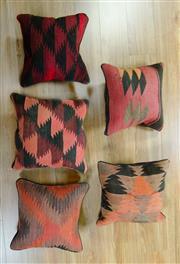 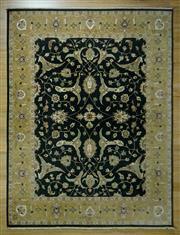 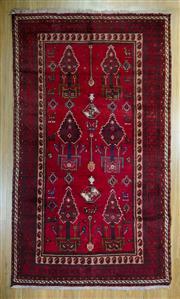 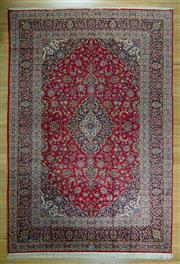 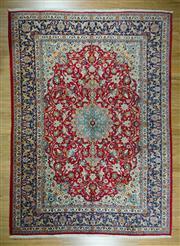 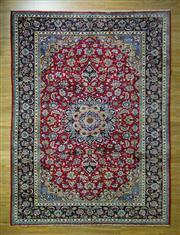 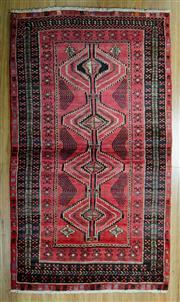 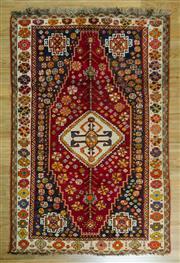 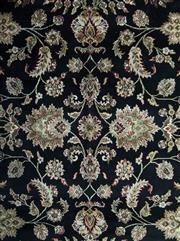 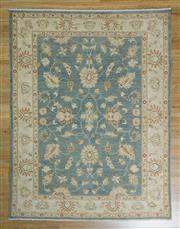 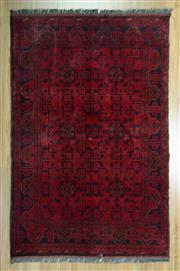 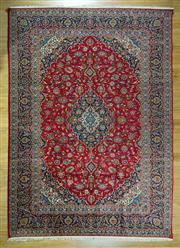 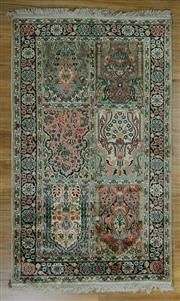 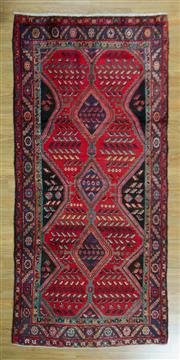 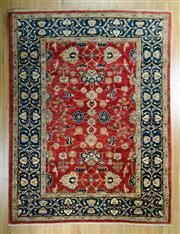 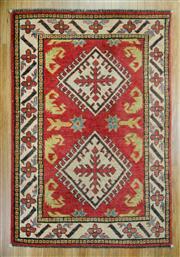 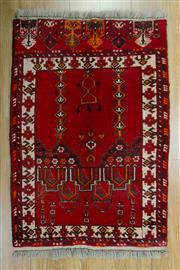 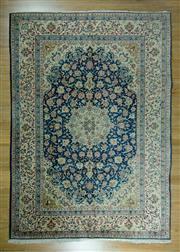 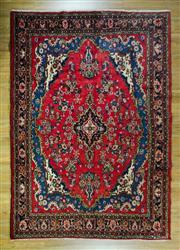 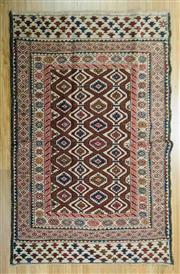 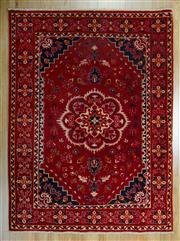 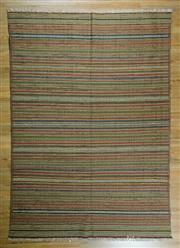 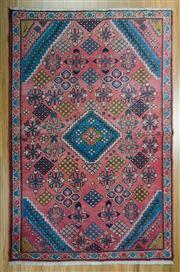 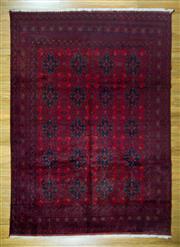 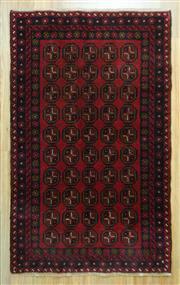 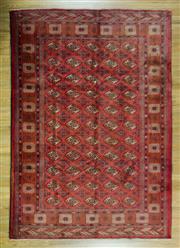 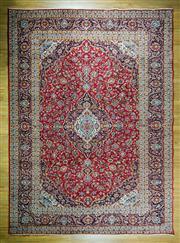 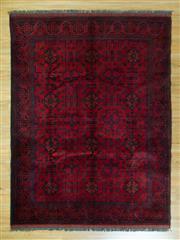 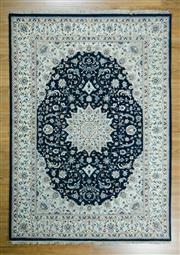 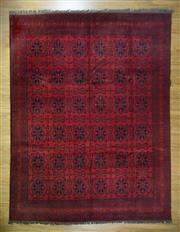 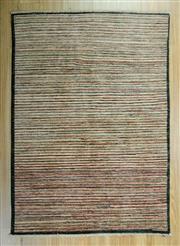 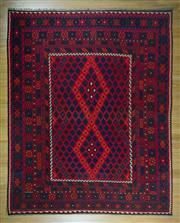 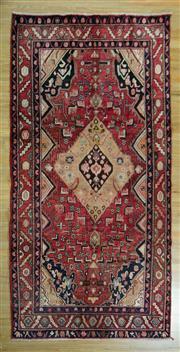 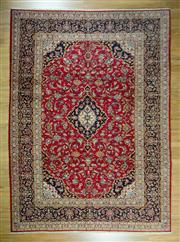 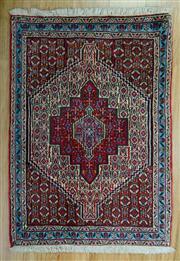 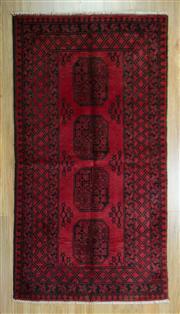 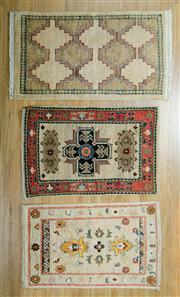 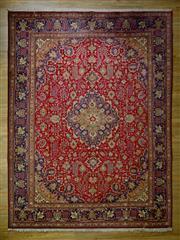 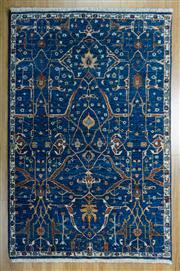 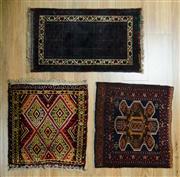 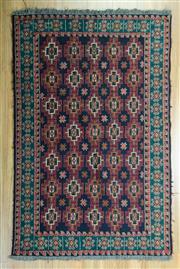 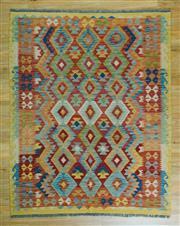 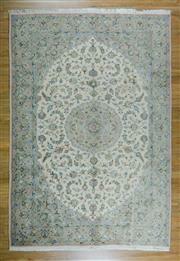 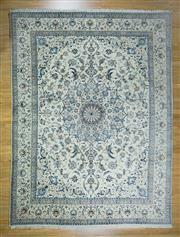 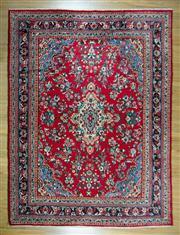 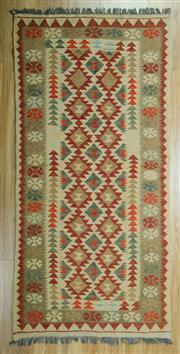 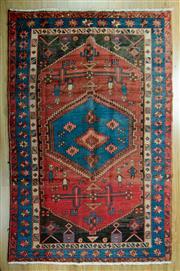 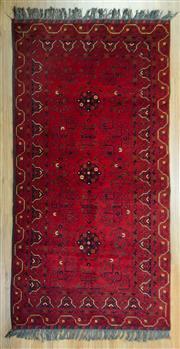 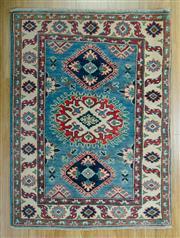 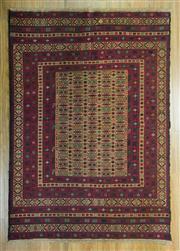 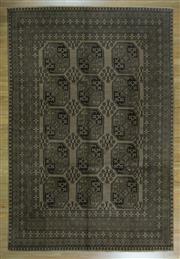 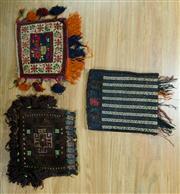 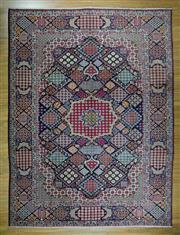 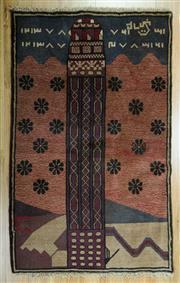 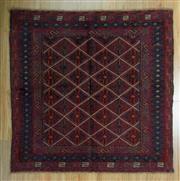 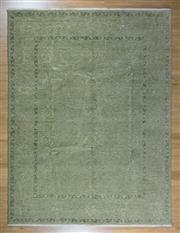 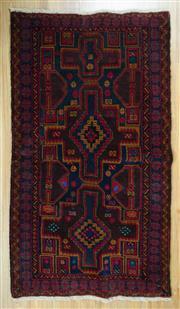 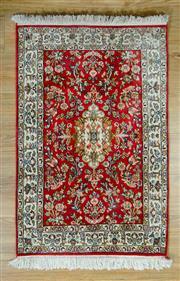 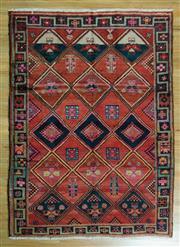 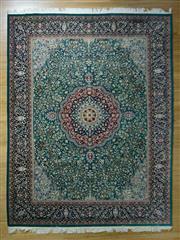 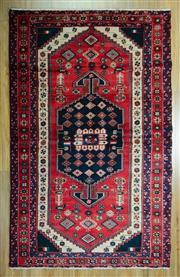 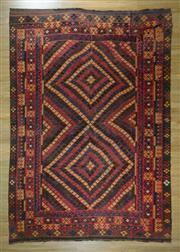 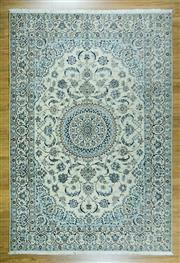 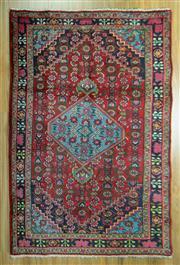 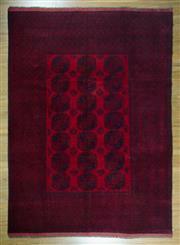 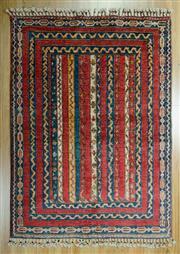 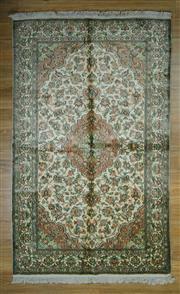 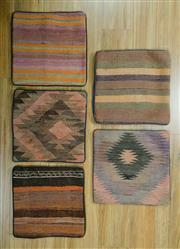 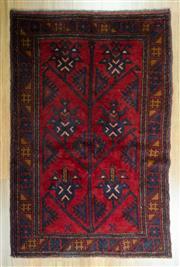 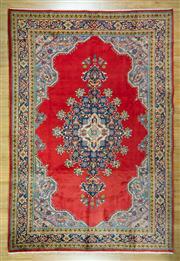 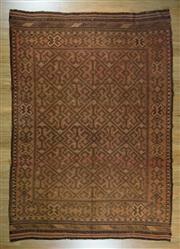 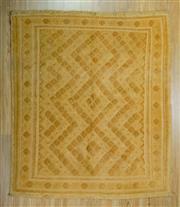 All carpets are hand knotted and in excellent condition. 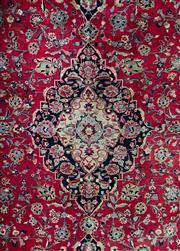 Collection will be from 12pm on Tuesday 13th November from our Leichhardt rooms or delivery is available using the services of Johnny Tao from Pack & Send.